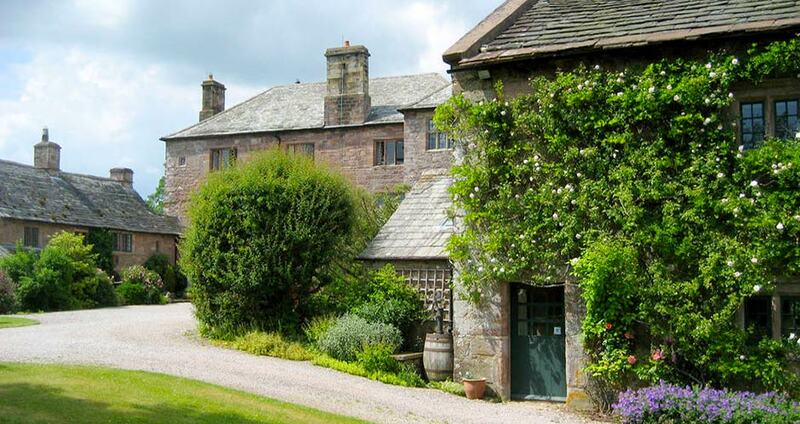 Bed & Breakfast suites in a former Tudor manor house nr Greystoke, on the edge of the Lake District. Johnby Hall is located on the edge of Johnby village nr Greystoke. 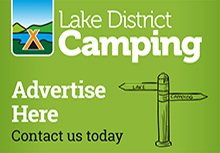 We are about 3 miles from the A66 Keswick to Penrith road. 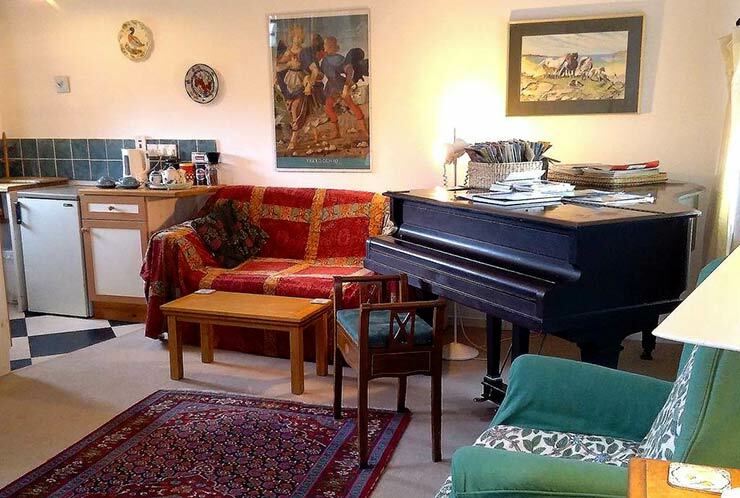 Henry and Anna Howard and their young family are delighted to welcome you to Johnby Hall, a beautifully located family home just on the edge of the Lake District National Park. 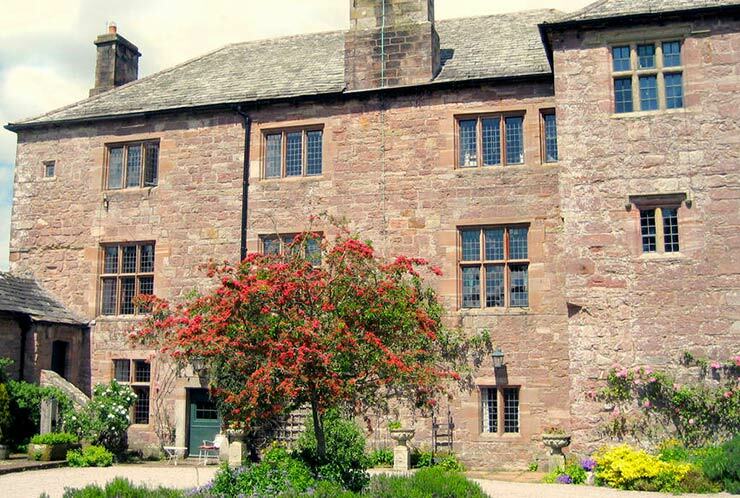 Originally a 14th century pele tower, fortified against Scots raiders, the main building is an Elizabethan manor house, which has belonged to the Howard family since 1783. 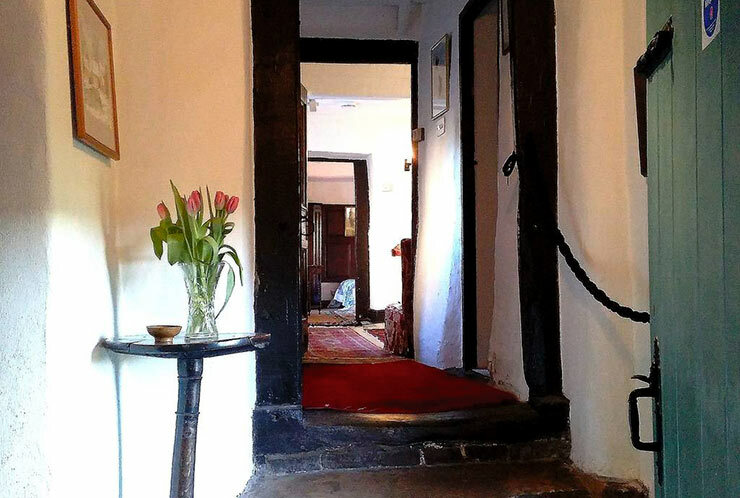 There are three delightful and supremely comfortable B&B suites, and guests eat breakfast in the stunning surroundings of the 16th century Great Hall. Guests are welcome to explore several acres of informal gardens and woodland walks which surround the hall. There is a fantastic display of snowdrops (Feb-Mar) and native wild daffodils (Mar-Apr); a small flock of geese and bantams graze in the paddocks. The house lies at the heart of a traditional sheepfarming and dairy estate, and the garden is a haven of tranquillity amidst farmland and woods, with an abundance of wildlife to be seen, often including red squirrels, deer, hares, bats, buzzards, ravens, curlews, swallows, martens, woodpeckers and numerous garden birds. 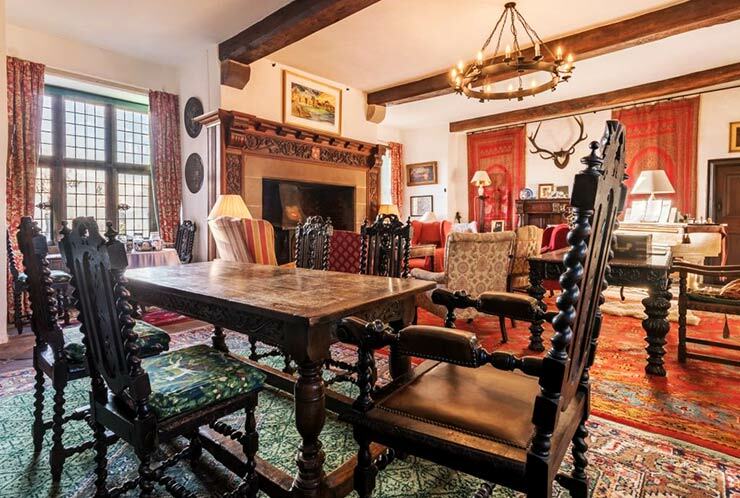 Johnby Hall is located far from the madding crowds, in the tranquil depths of the Cumbrian countryside, at the heart of a traditional upland farming estate. The whole Lake District lies within an easy day out by car, but we are well located for exploring the Northern Fells, Keswick and Ullswater, as well as the Scottish Borders and Eden Valley. 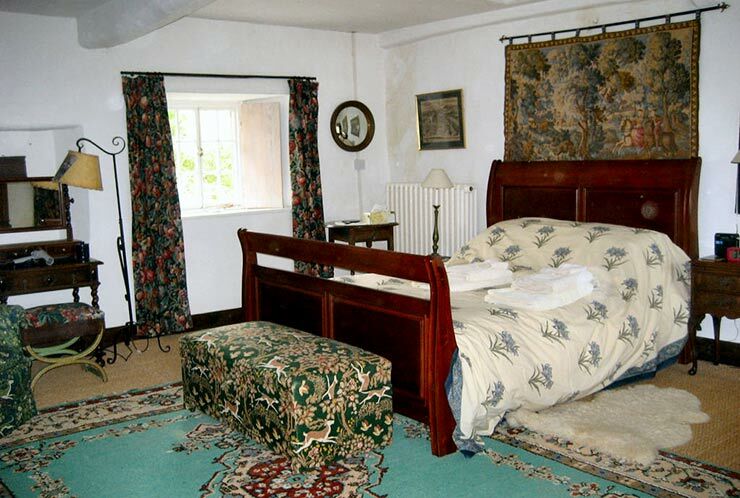 B&B is £130-£150 per room (double or twin) per night (single £90); additional children over 5 £15 per child / under 5's go FREE. 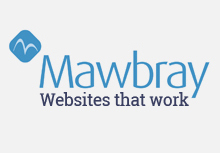 See our website for seasonal discounts and special offers. 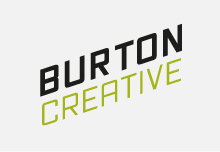 Please note: payment is by cash/cheque/BACS or card. 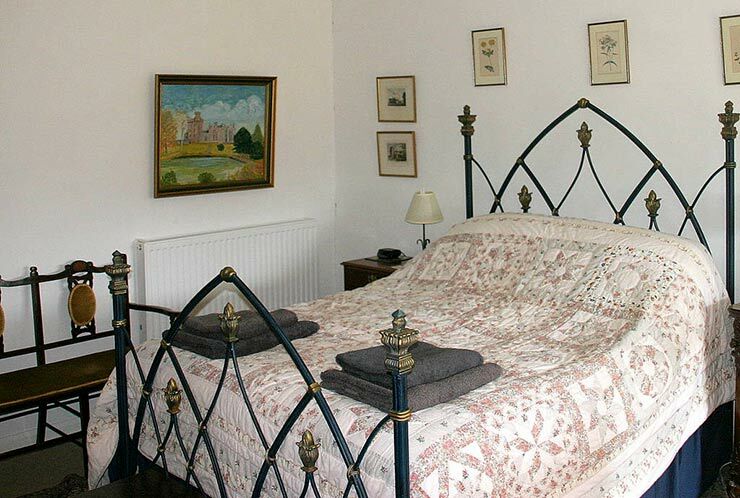 Kelly Cottage B&B, a charming self-contained suite, full of antique furniture and prints. 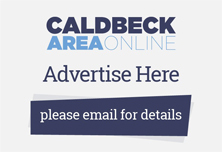 Please remember to mention the Caldbeck area website when you contact Johnby Hall.